All In One Payment Merchant Services makes it easy for your small business to process credit cards with online merchant services – anytime, anywhere. You will have quick access to your funds As Soon as Next Day with your linked Bank of America Business Checking account. 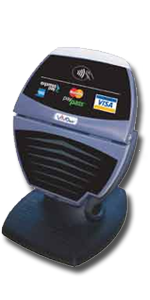 Security you can trust from a leading Merchant Services Processor that helps protect each transaction, so you can accept credit cards with confidence and put your customers at ease that all information is secure. Benefit from competitive pricing and fast access to funds from your merchant account with our Merchant Services, a leading Merchant Services Processor in the industry. 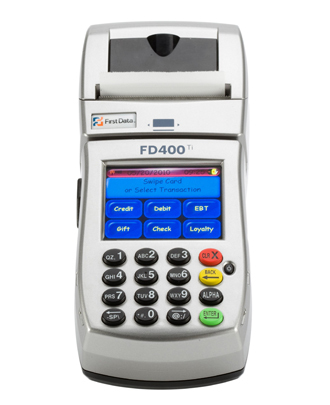 Starting October 1, 2015, if your payment devices aren't ready to accept chip cards and you accept a fraudulent transaction, your business will be at risk for loss. 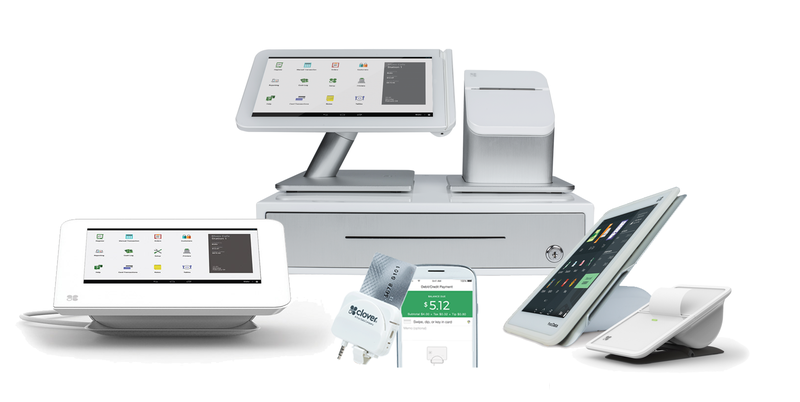 Our Merchant Services point-of-sale solutions, including Clover™ Station, are EMV-compliant. 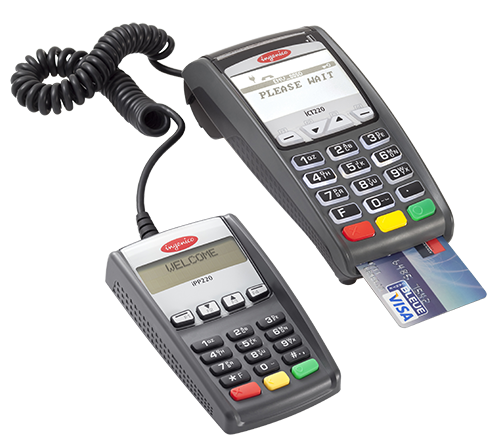 All copy right reserved by All In One Payment Solutions @ 2010.
if we can’t beat your current card processing fees. Fill out the form below to connect with a Our Services consultant.